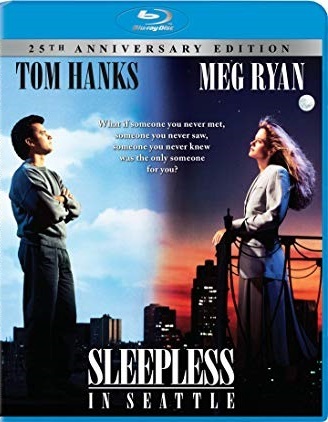 GIVEAWAY: Enter NOW To Win “Sleepless in Seattle (25th Anniversary)” On Blu-ray! 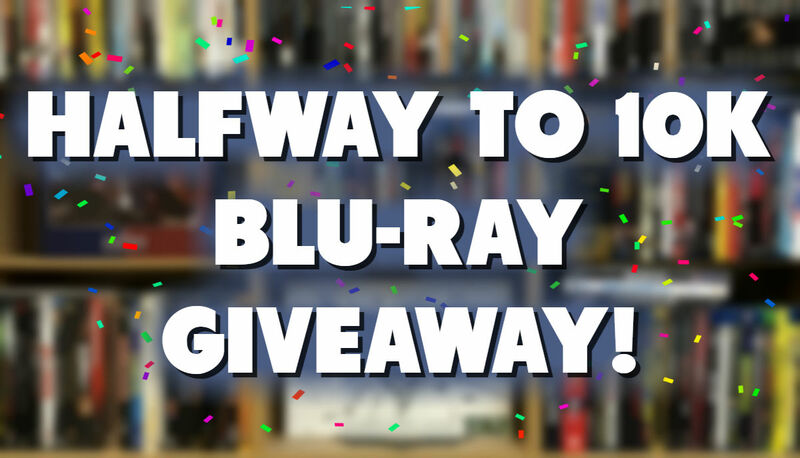 GIVEAWAY: The Halfway To 10K Blu-ray Giveaway!!! 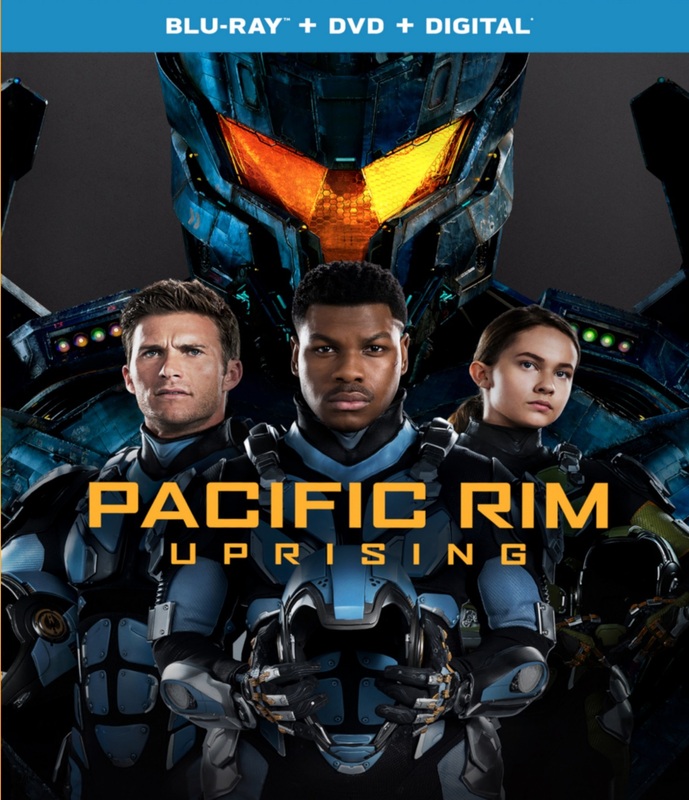 GIVEAWAY: Enter NOW To Win “Pacific Rim: Uprising” On Blu-ray! 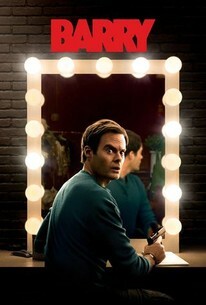 GIVEAWAY: Enter NOW To Win “The Strangers: Prey At Night” On Blu-ray!